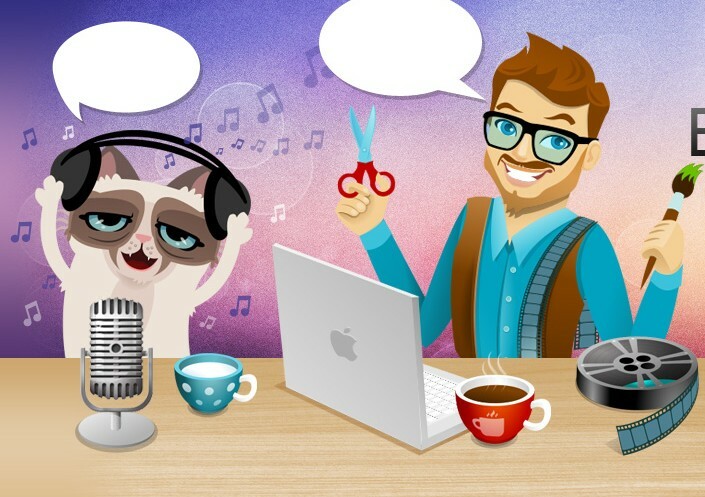 Many of you always wanted to create landing pages in your WordPress website but some of the services online are paid and beginner bloggers can’t afford them. I had the same issue in my beginning time. So I went ahead and created a custom WordPress plugin for my own site Etechy101.com. It is called WP Landing Pages. This plugin initially was a basic version and had a couple of landing pages only which I needed for my own projects. Lately people visited on the pages and started to like them. I got some positive feedbacks from many visitors. Some of them asked for a copy of the plugin to use on their personal sites. So I decided to add a couple of more landing pages to the plugin and make it available for Free in the WordPress plugins repository for anyone to use. It is available with 5 high quality landing pages here https://wordpress.org/plugins/wp-landing-pages/. I have also been receiving requests for adding more templates on top of the available 5 free landing page templates. Many people offered paid services too. I decided to launch a pro version and I had one of my team mates help me create new landing page templates to it. So far, the plugin has about 40+ new premium landing page templates. Which is a great achievement for me. I thought it is better to launch the plugin on Envato Group under CodeCanyon as it is a great platform to launch these kind of Pro Plugins. It helps people find it right. If you like, you can check out the WP Landing Pages Pro Version here. I am pretty sure you will love the plugin with great premium design landing pages. It is very easy to customize the fonts, headings, text, forms and videos in this plugin. But still if you have questions, you may always contact me on LabsLeadPro.com. 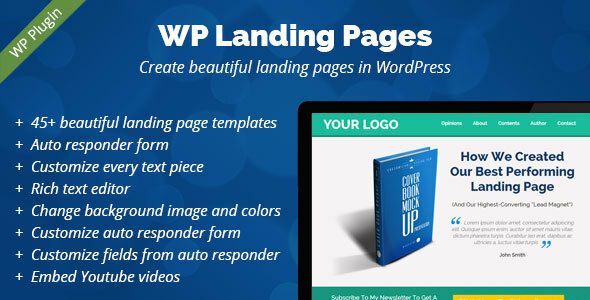 I also have a Free Course on Udemy called “Create beautiful landing pages with WordPress“. It is completely free to join Udemy if you are not already a Udemy student. You can also join the discussion and feedback about the course. I believe this article is helpful anyone reading here. Please feel free to leave your comment below with your feedback.